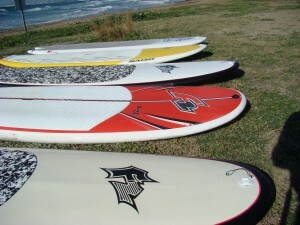 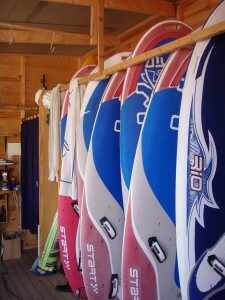 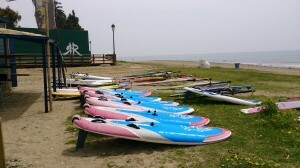 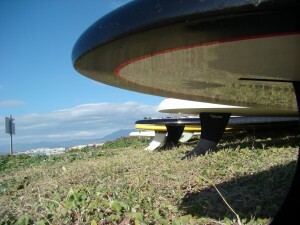 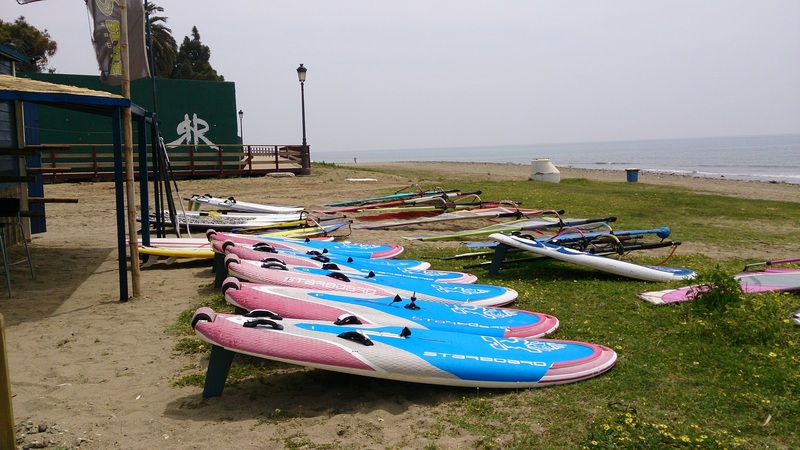 The Start is a great board for beginners who want to learn to windsurf as fast and easily as possible. It is a playful board for intermediate level windsurfers and by placing a racing fin on the board, advanced winsurfers will be surprised by its speed. 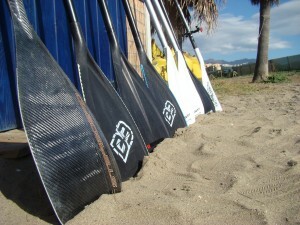 The Ocean4 is perfect for paddling in unison. 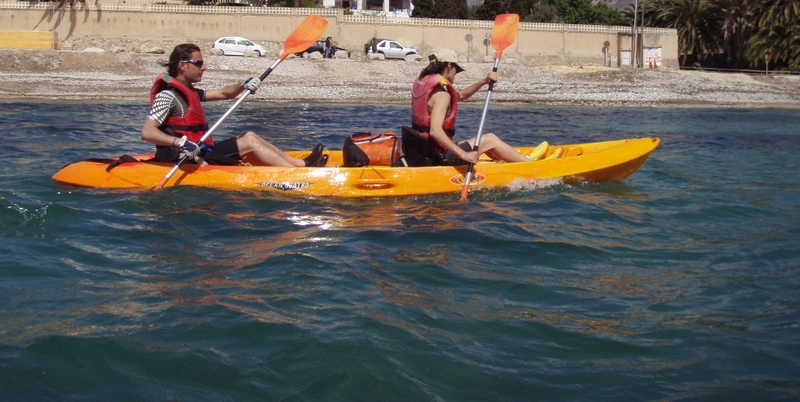 It is a three-seater with unbeatable stability.